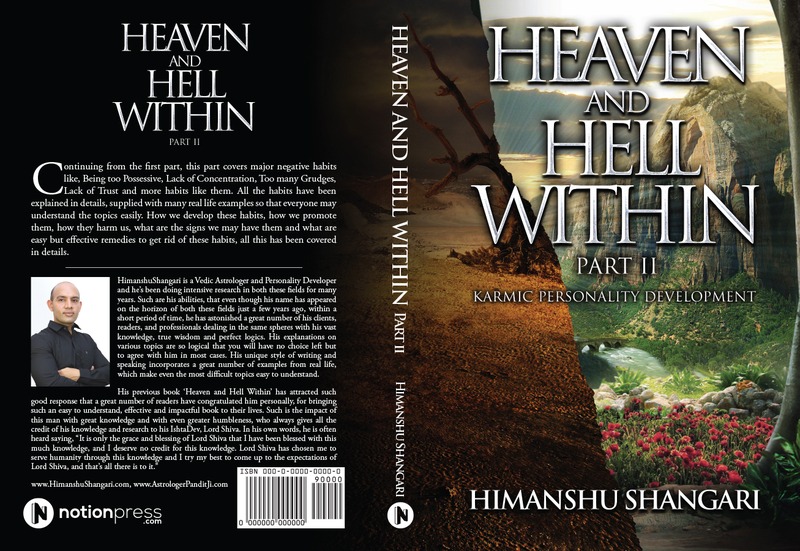 In this section, you can read the second part of this highly appreciated book on Personality Development ‘ Heaven and Hell Within Part 02 ‘ free of cost, published in parts. If you like this book and are capable of buying it, kindly buy it on Amazon and kindly write a review about the book. Your purchase helps us provide more and more free content to needy people and your review helps other people make their decision about the book. 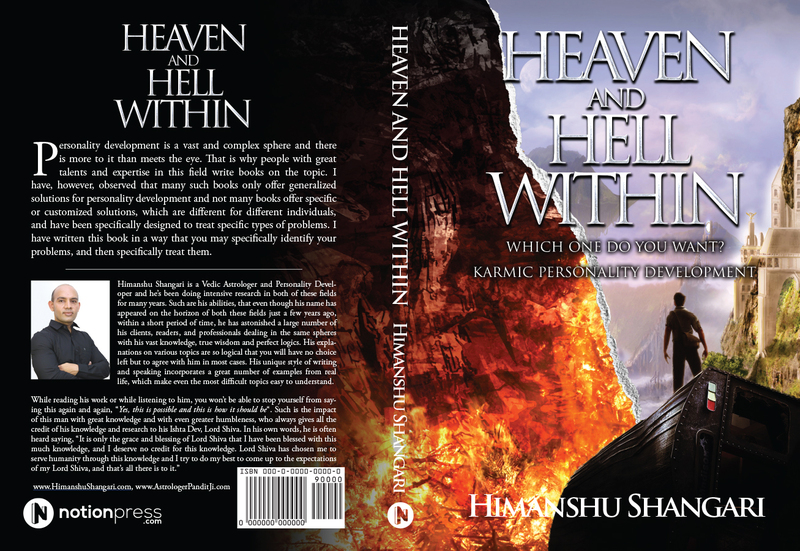 In this section, you can read our Top Rated book on Personality Development ‘ Heaven and Hell Within ‘ free of cost, published in parts. If you like this book and are capable of buying it, kindly buy it on Amazon and kindly write a review about the book. Your purchase helps us provide more and more free content to needy people and your review helps other people make their decision about the book. It is the time to know that our conscious mind is not capable of attracting much positive or negative energy from the outside world on its own, though it may attract small amounts of this energy at times. These amounts are so small that they are not capable of bringing any major changes in our energy patterns as well as in our auras and our lives. For this fact, our conscious mind depends on our subconscious mind to attract more and more positive or negative energy from the outside world. The subconscious mind is much powerful in comparison to the conscious mind and it is capable of doing this more effectively and this is where the role of the subconscious mind comes into play. It is interesting to see that in this day and age, you choose a specific cream that suits your skin type, a specific soap, a specific style of clothes and shoes, a specific type of car that you like and all other specific types of things and even specific types of people that you like and which work best for you, but when it comes to a finding guidelines to improve yourself, you are not much bothered about finding the ones that suit and work for you and your personality type and instead, you are happy with general guidelines. General guidelines are general whereas each person is specific and therefore, you don’t need general guidelines but you need specific ones. Isn’t it fair enough that out of all the guidelines for improving yourself and having better chances of success in various spheres of your life, you should only choose the ones that you need and the ones that suit you or work the best for you. Well the time has come that you should start working on such an approach and through this book; I will try to make you decide by yourself what good things or what specific guidelines for improvement are going to work for you in the best possible way so that you may spend your maximum time and effort on those guidelines. So if you read this book with great attention, time and time again until you have understood and followed it completely, the chances are very high that you will be in a strong position to treat and improve yourself.